Have You Heard of the ‘Yorkie-Poo’? Is the popular ‘Yorkie-Poo’ the right dog for you? Learn more in this informative video! 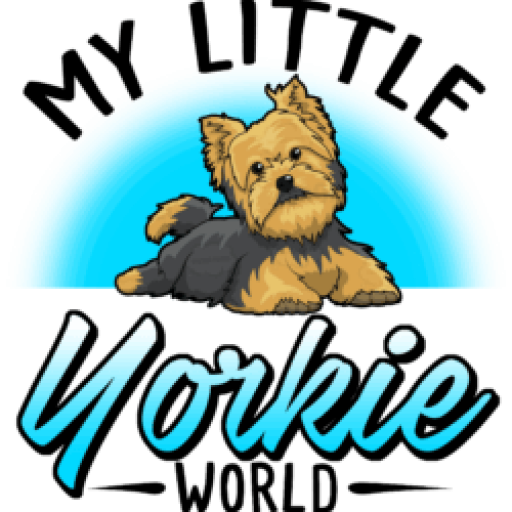 In this quick, informative and interesting video by family-owned Petland stores, you get to learn more about this Uber-cute yorkie-mix that’s become one of the most popular small dogs in the country. Petland stores are a family-owned business that has been operating for more than 15 years! We specialize in matching the right pet with the right person and meeting the needs of both. Whether you’re interested in taking home a puppy, kitten or maybe something a little smaller, like a bird or a small animal, we have everything you need to care for and spoil your newest family member! In addition to our pets, we also carry the top quality brands of foods, toys, treats, and accessories! Our knowledgeable and caring Pet Counselors can help you find what you’re looking for, and maybe a few things you didn’t know you needed! Here at Petland, we are focused on raising the bar when it comes to animal husbandry and responsible breeding practices. Petland is a global leader in pushing the industry to new levels and encouraging the highest standards of pet care in our communities. We only receive our pets from responsible, compassionate pet providers and strive to find them a loving home on a daily basis! Our website not only has our current pets, but offers an array of information on dog breeds, services we offer and different products our store carries. Our blogs are a fun way to learn about new animals and how to care for them, interesting facts you might not know and helpful training tricks and information!